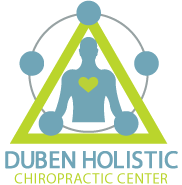 Many people go to a chiropractor because they are in pain. In this first phase of care, the main goal is to reduce your symptoms. Sometimes this will require daily visits or two to three visits per week for a time.